Kalpana Saroj is truly a woman of substance in all the senses. Today’s leading business woman and winner of Padamshree Award in the field of Trade & Industries 2013, is yesterday’s child bride who had to fight hard for her rights. It is hard to believe that this woman who has more than 7 successful companies under her name with a net worth of more than 1000 crores comes from an underprivileged family from a small town called, Murtijapur in Akola district of Maharashtra. 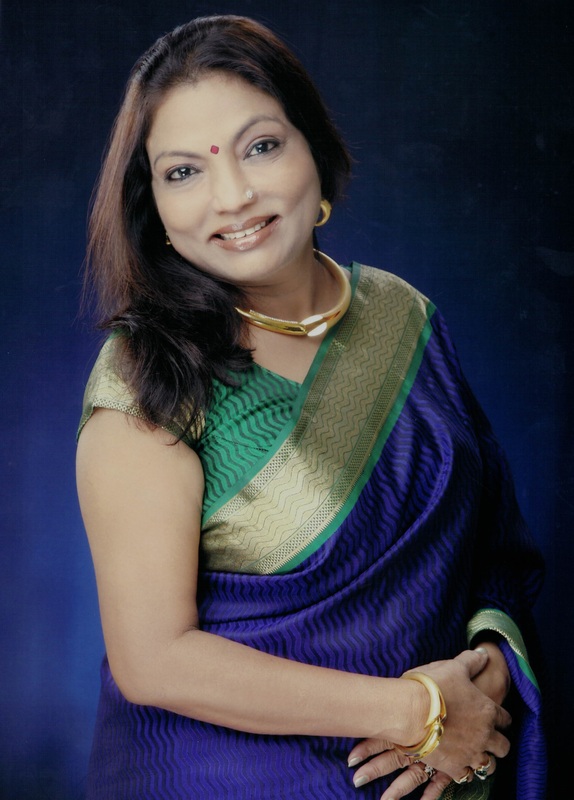 Kalpana came from a small town in the state of Maharashtra. Born into an underprivileged family, she had just basic education to her credit before she was married off as a child bride. Her journey has not been easy because she had to fight against so many social stigmas like caste, child marriage, and right to education for girls as well as women employment which were till then and even now are social taboos in some regions of our country. 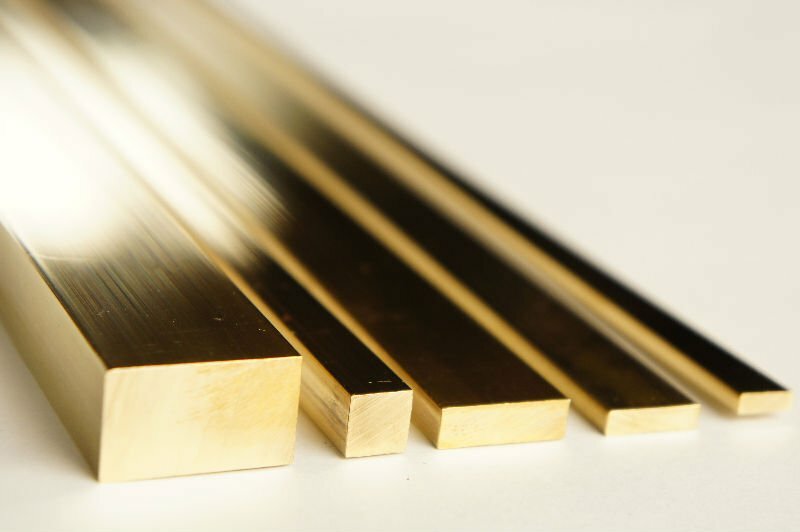 Copper serves as the most important base metal in the world. It forms various products, the most significant one being copper wire which is used for various electrical and electronic purposes. We manufacture Electrolytic Copper Wire which is of 99.99% purity free from all types of alloys. The material is drawn into various sizes of fine quality wire through a number of machines. 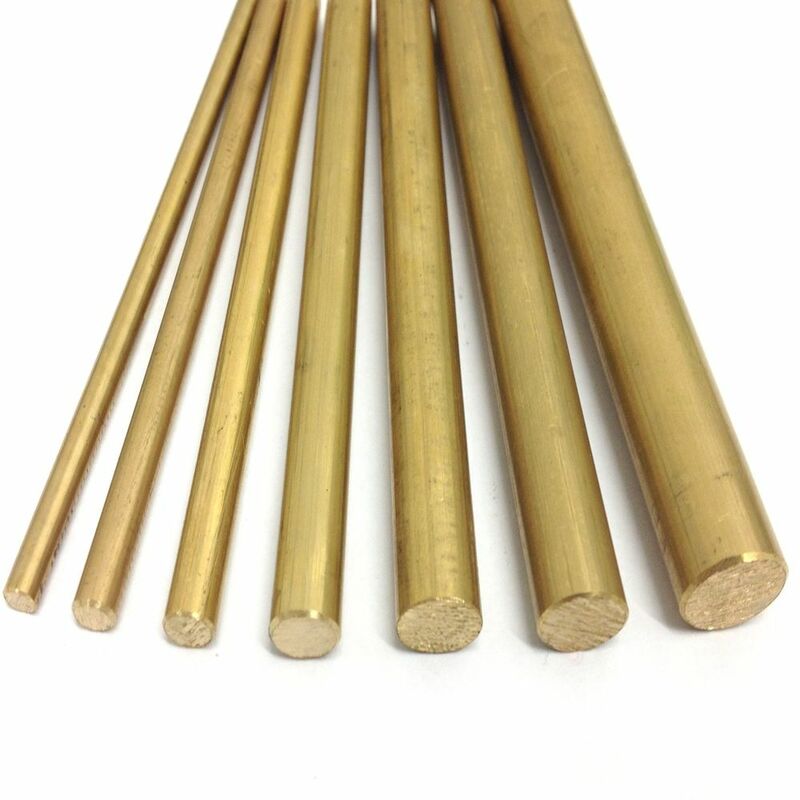 Besides manufacturing of copper wire, the copper metal is also utilized to make a large variety of other products such as power cable, silver copper wire, tin copper wire, etc. Copper Wire is a core raw material in various cable industries. 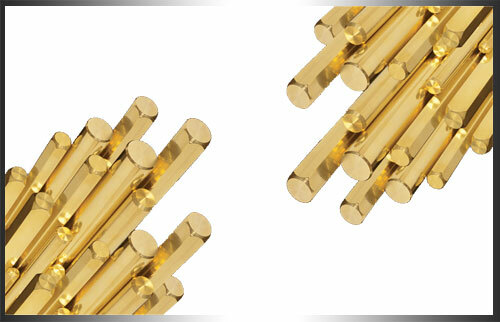 It is used in various other instruments and machines as it a very good conductor of electricity. 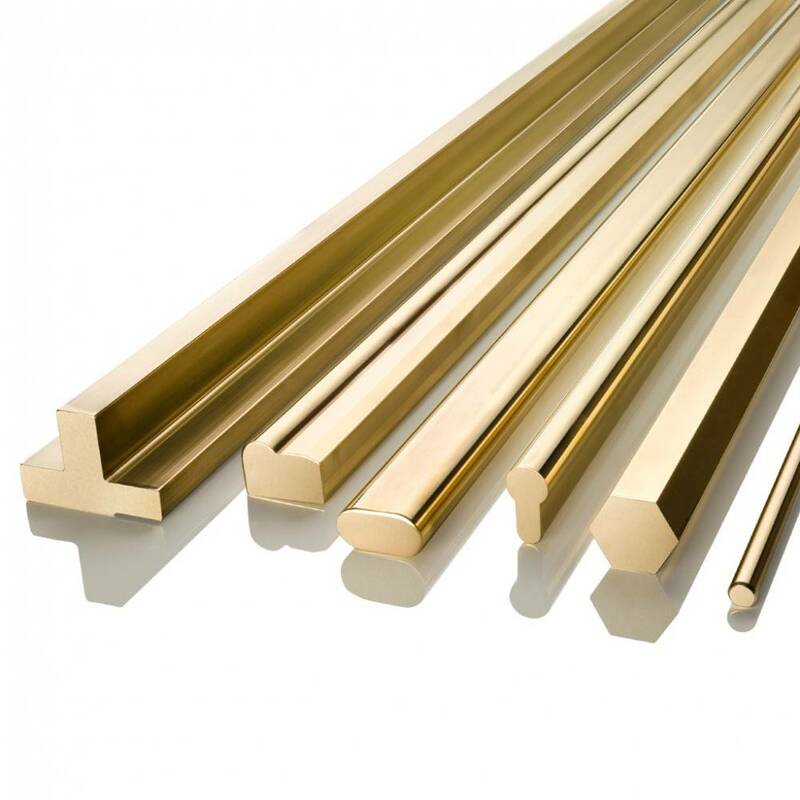 In fact it is the ideal abundant metal that can be used in electrical devices. 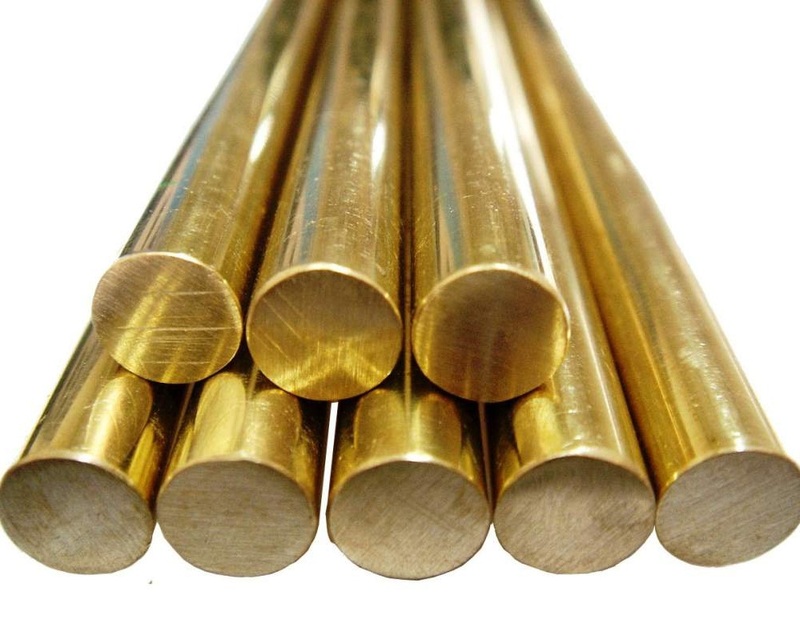 Other properties of Copper such as malleability and ductility also contribute to making it a special metal. We give you the assurity of the quality.